The focus of this workshop will be on the Manipura, the Solar Plexus – literally meaning the sun in the centre of our bodies. We will work on our inner strength, confidence, will power, transforming this heat into courage and manifesting all that we truly desire and deserve! If you feel stuck, unable to set healthy boundaries, have difficulties in making decisions, lack motivation and energy, working on this energy centre will greatly help provide useful insights. We invite you to come learn playful and efficient ways in a safe, non-judgemental and super supportive environment with like-minded folks, especially to benefit from the empowering group energy! All warmly welcomed, no experience needed. Just bring an open heart and kindly WEAR OR BRING SOMETHING YELLOW to fit the theme, thank you! C u there! 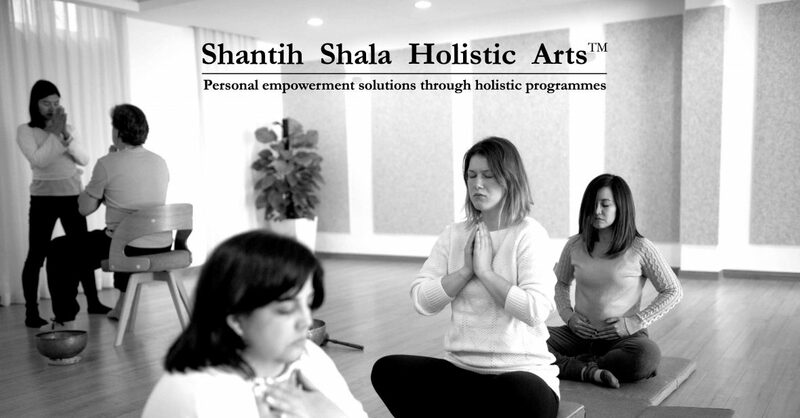 Enriched with over 10 years of teaching experience, Josephine Ong is the founder and leading therapist of Shantih Shala Holistic Arts (SSHA). Josephine is a skilled Wellness Therapist, Energy Healer, Yoga Teacher and Personal Trainer internationally recognized by Yoga Alliance, Yoga Arts Australia, Sivananda Vedante (Institute) Training Academy of Chennai (India) and ACE (American Council On Exercise). 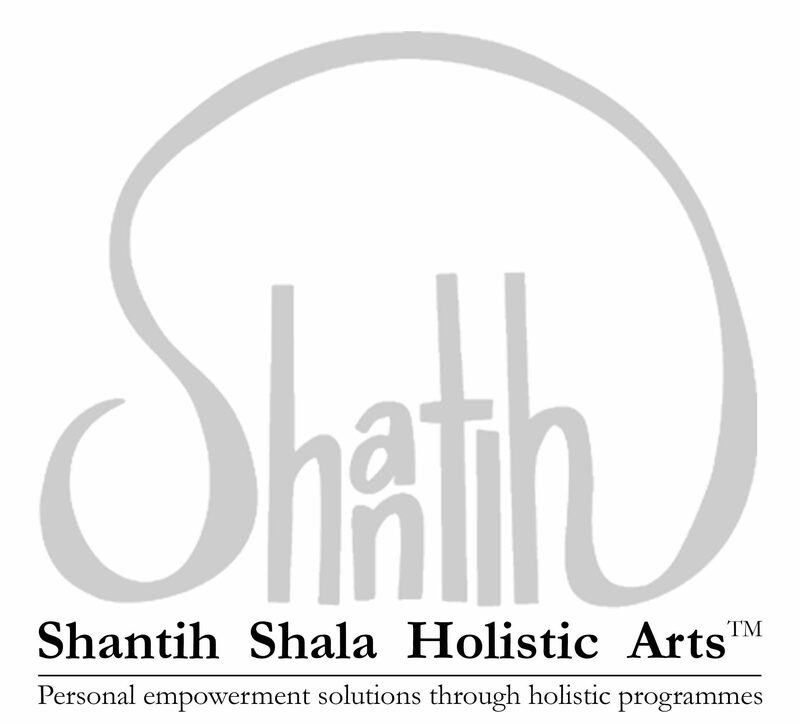 Since 2008, Shantih Shala Holistic Arts (SSHA) was founded to serve as a platform promoting empowerment through the healing arts, specifically via Holistic practices to manage the Mind, Body and Heart. With the mission of helping others to empower themselves on a physical, mental and emotional level holistically, SSHA offers effective, high quality skills and practical professional expertise. Working holistically means working the Mind, Body and Heart as a whole, complete entity. Private sessions, specialized workshops and immersion courses focusing on these three elements all target to address your specific needs and achieve your goals. ‘Mind’ practices include Counseling, Meditation, Pranayama (breath work), Regression Journey, Spiritual Sound Journeys (SSJ); ‘Body’ practices include Intuitive Bodywork, Yoga Therapy; ‘Heart’ practices include Energy Work, Reiki, Sound Therapy, Crystal Balancing, and more. Dong is a skilled and intuitive musician specializing in percussions and shamanic music. The first collaboration with SSHA was during a completely spontaneous jam session at the Healing Arts Festival in June 2018. For certain his passion, skills and talent promises to further enrich the SSJ experience! Its characteristic trademarks are practices of SBM (Sound/Breath/Movement), Meditation, Sound Therapy work accompanied by live music and sounds, creating an deeply grounding process. Highly creative, interactive, experimental and always different every time, it is a powerful group session to awaken ourselves while connecting with like-minded souls. Remember that this is neither a concert nor a show. We are not here to entertain or please you. In fact, YOU are very much A PART OF THIS UNIQUE, CREATIVE PROCESS. Together we will create a soundtrack to help each other immerse deeper into our meditative bliss, working through our mental blocks, releasing stagnant energies, balancing our emotions and liberating the body. Please join us in celebrating the gift of Sound Therapy, Meditations and positive energies! Last nights SSJ was amazing! I experienced things that I can work on like, I was a bit uncomfortable with the movement part and it is only because I am not use to expressing myself through movement. I had a very good connection using my voice spontaneously. The leading of Josephine and her wonderful musician was so connected with the energy of Mother Earth. I also am not used to connecting with Mother earths energy but more connected to the Divine’s Energy so I really had a wonderful experience with that too. Thank you for leading a amazing session in sound journey it was so grounding. And also working on the grounding chakra. Thank you to all that also came it was a great group of people. I am very blessed and humble. SSJ brought me into deep discovery of self and deep healing. With Josephine’s facilitation, I was able to dive within and allowed everything coming up. I felt such relief after workshop and being whole again. Spaces limited, please kindly RSVP via WeChat pay, thanks & c u!